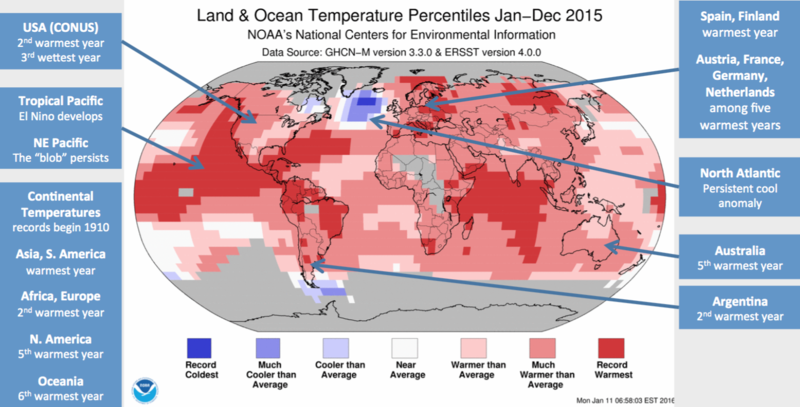 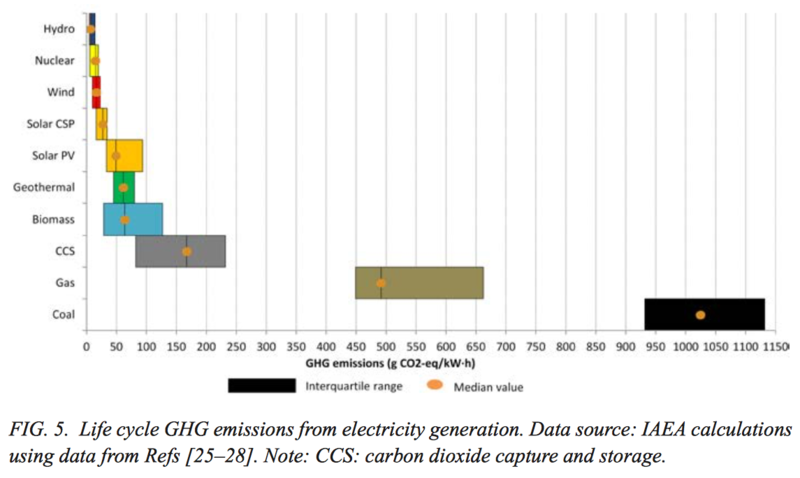 Draw your own conclusions on how this updated plan implements science and politics. 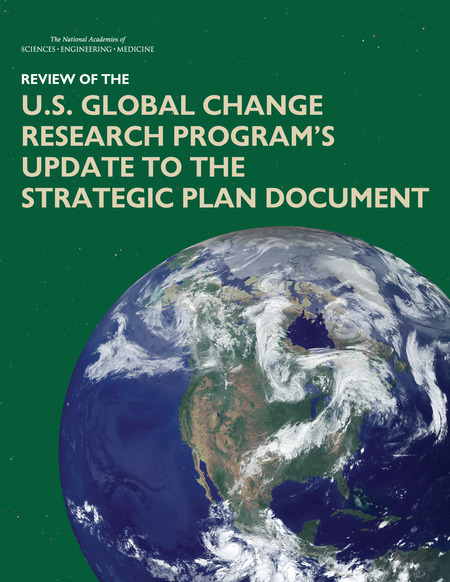 With this account, you also can get e-mail notifications of new NAP reports. For those of you who have not set up a MyNAP account, here are several new NAP reports that I found to be interesting. 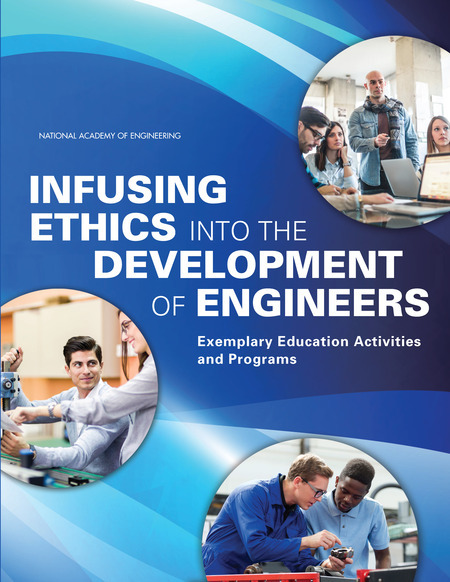 Ethical practice in engineering is critical for ensuring public trust in the field and in its practitioners, especially as engineers increasingly tackle international and socially complex problems that combine technical and ethical challenges. This report aims to raise awareness of the variety of exceptional programs and strategies for improving engineers’ understanding of ethical and social issues and provides a resource for those who seek to improve ethical development of engineers at their own institutions. 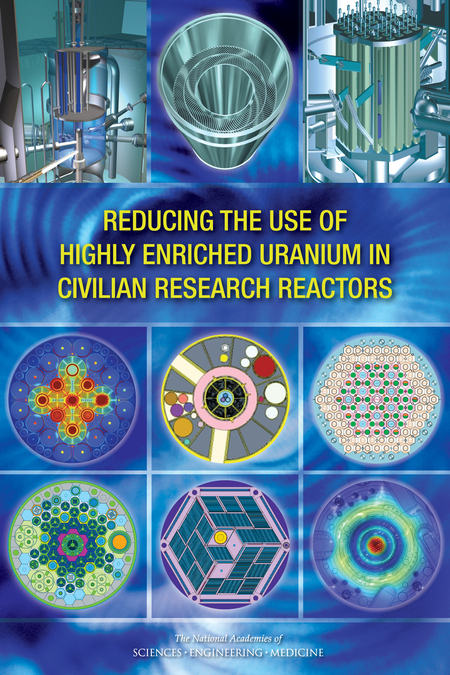 Today, 74 civilian research reactors around the world, including 8 in the U.S., use or are planning to use HEU fuel. 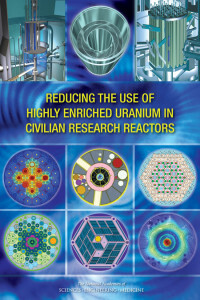 In the past decades, many civilian reactors around the world have been either shut down or converted from HEU to low enriched uranium fuel. Despite this progress, the large number of remaining HEU-fueled reactors demonstrates that further progress is needed on a worldwide scale. The U.S. 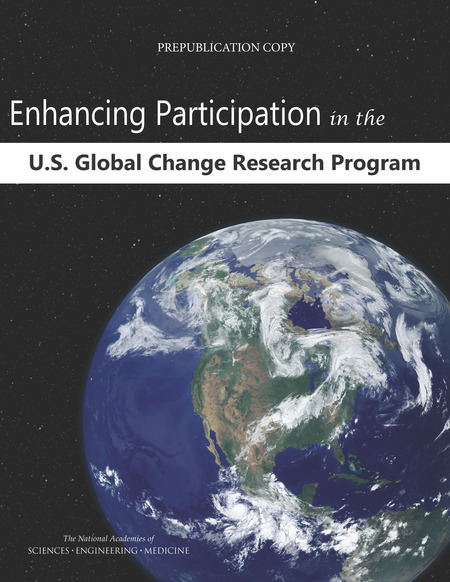 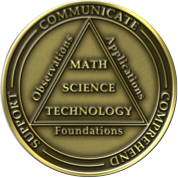 Global Change Research Program (USGCRP) is a collection of 13 Federal entities charged by law to assist the U.S. and the world to understand, assess, predict, and respond to human-induced and natural processes of global change. 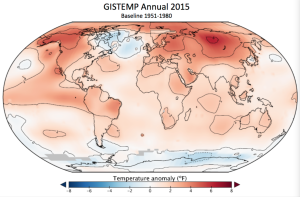 As the understanding of global change has evolved over the past decades and as demand for scientific information on global change has increased, the USGCRP has increasingly focused on research that can inform decisions to cope with current climate variability and change, to reduce the magnitude of future changes, and to prepare for changes projected over the coming decades. 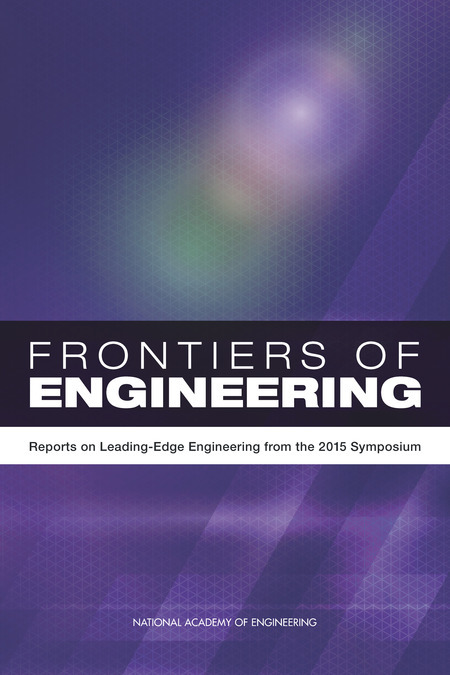 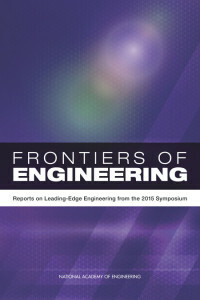 There are many other annual reports in the NAP “Frontiers of Engineering” series, dating back to at least 1997, and covering many other engineering topics.